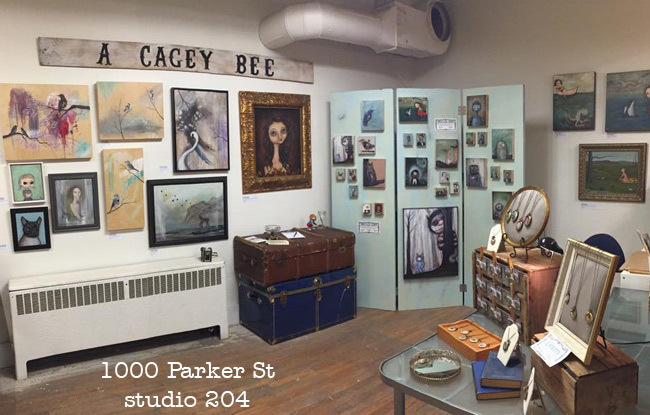 This weekend shoppers can find Cagey Bee representin’ in both Vancouver and Edmonton! 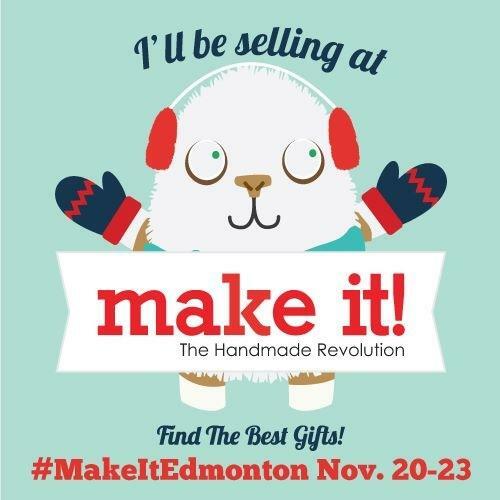 My fantastic partner John (A Cagey Beard) is off to Edmonton, selling prints, wood blocks, lockets & a bunch of other goodies at the Make It Show. It runs November 20 to 23rd at the Enjoy Centre in St.Albert. Click here to check out the Make It website. While John’s trying to keep warm over in Alberta, I’m at home in Vancouver, taking care of the pups & trying to get my studio tidied up & presentable for the East Side Culture Crawl. 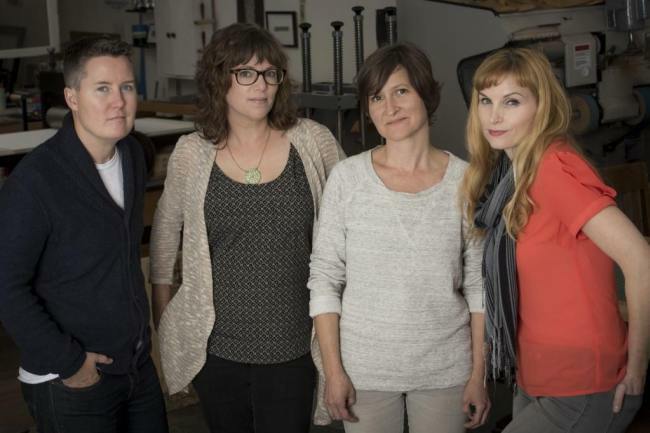 My studio is in the largest artist building in Vancouver – 1000 Parker Street. For the next few days, you can visit the studios, see how artists work & buy directly from the artists themselves, which of course we love because we don’t have to pay the 50% gallery commission! Even if you’re not interested in buying art, it’s really cool to see the inside of working studios, see what kinds of cool things your neighbors are creating & hopefully get inspired.